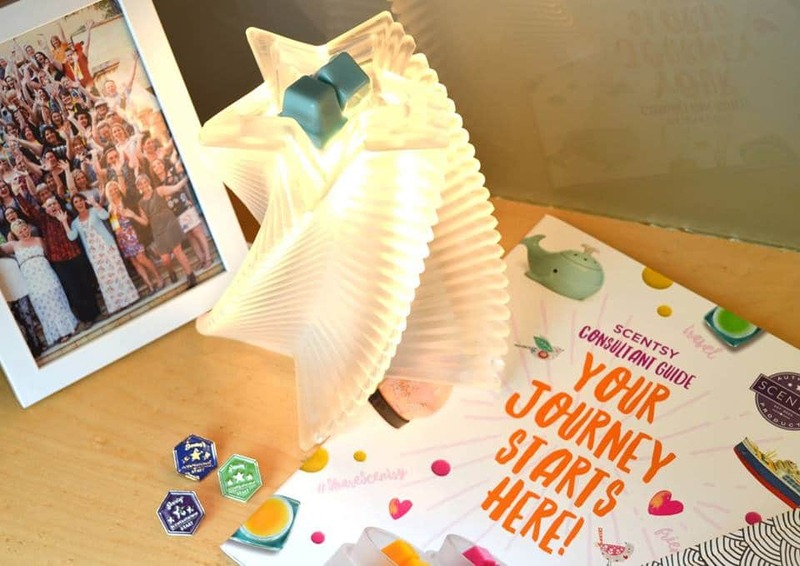 The brand new shiny Scentsy Scentsational Start programme was launched on the 1 March 2017 and it is better than ever before! 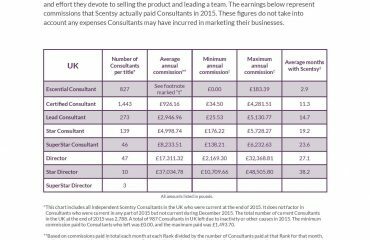 To qualify for the new programme, you need to have joined Scentsy on or after the 1 March 2017, anyone who joined before this time will qualify for the previous programme. 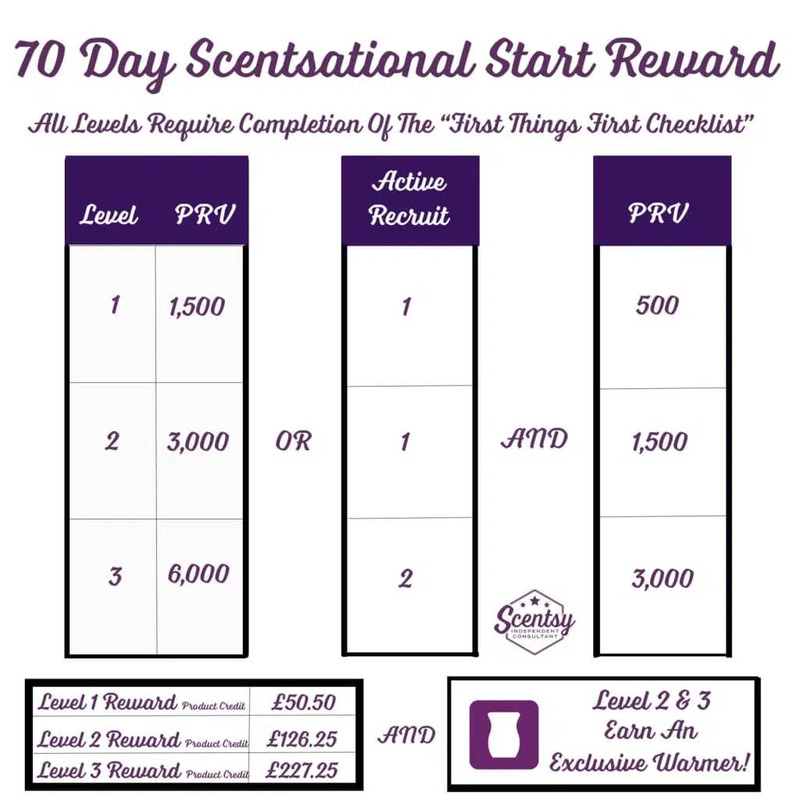 How Do I Earn The Scentsy Scentsational Start Rewards? 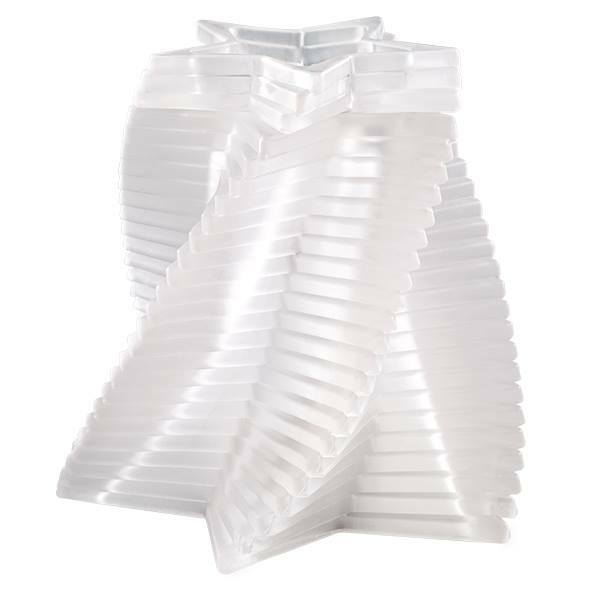 We want to show you how to ace this whole Scentsy business thing. Why did you join Scentsy? Let us help you figure out your goal and help you get there. Print your goal setting form and begin working on your goals now! You need a Personal Website (PWS) to sell Scentsy products online and sponsor new Consultants. Your subscription is free for the first three months! Link your social media accounts to your workstation so you can share fun images from the marketing tab with your friends and followers! This function also allows us to include links to your social media accounts on any automatically generated email — such as an order confirmation — to your customers. This means customers who order from your PWS can simply click the link to connect with you. Linking your accounts also lets you start a party and post it right from the Workstation to your Scentsy Consultant Facebook account! This is the grand opening of your business! It’s your opportunity to connect with customers and hosts to schedule more parties where you’ll share the products and business opportunity. Be sure to schedule it within your first 10 days. It’s time to tell everyone you’re a Scentsy Consultant! 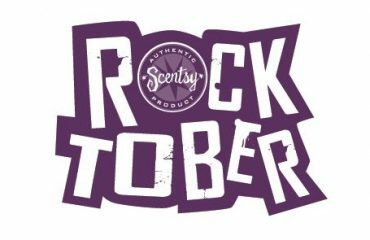 Announce to your friends and family that you have just started a business with Scentsy and give a testimonial on why you joined. Let them know how excited you are to get started. This is a good way to create interest and generate potential leads right out of the gate. Reach out to your Sponsor to share what you’re most excited about, where you need help and your goals for your Scentsy business. Start learning everything you can. There’s a whole section in the Scentsy Training Center just for new Consultants like you. So you closed your first order? What did you earn? Click here to learn more about your commissions. Wondering how you get paid? Visit the Payportal in your workstation. Join us live for the new consultant webinar, where you’ll gain valuable tips and tricks to get your business off to a great start! Scentsy will send you an email with everything you need to know to join us live. What Are The Scentsational Start Level Rewards? How beautiful is this warmer? If you earn the Scentsy Scentsational Start Level Two or Three Reward, then Scentsy will send you this exclusive warmer FREE! This warmer cannot be purchased and can only be earned by achieving one of these rewards.